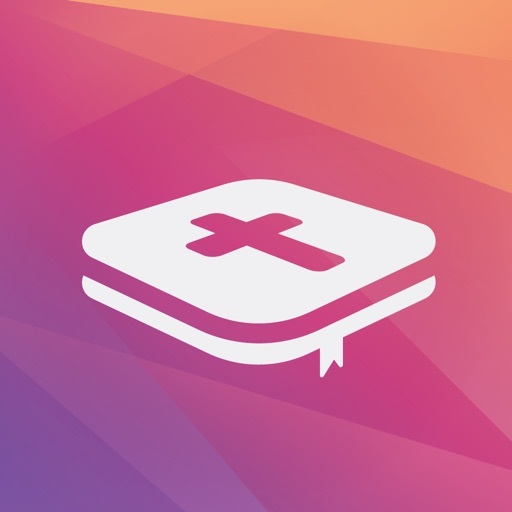 Glo Bible by Information Humanities Inc.
Glo Bible is unique in that it connects several forms of media with the Scriptures. Glo Bible believes that the more high quality Bible apps that are out there, the more the church benefits by this. 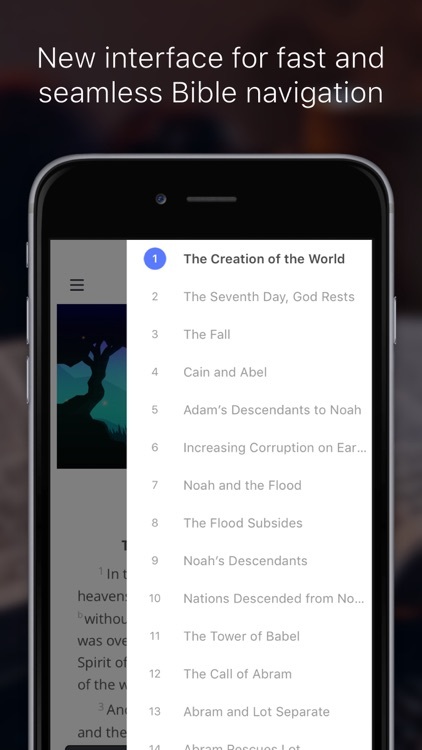 It just takes 2 taps to access resources for any chapter of the Bible. 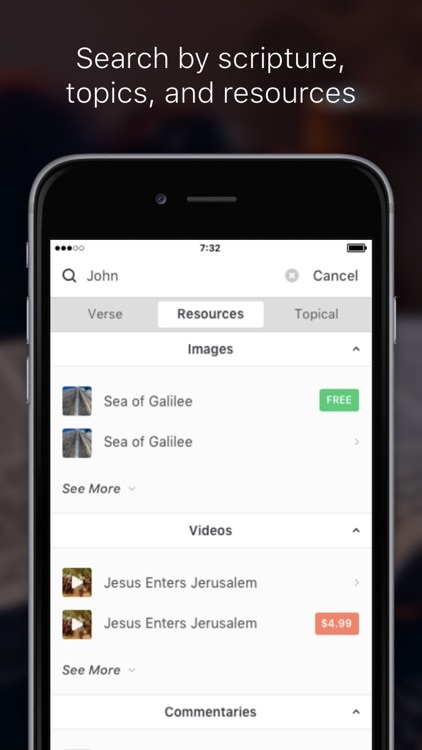 Each verse is linked to resources and media. 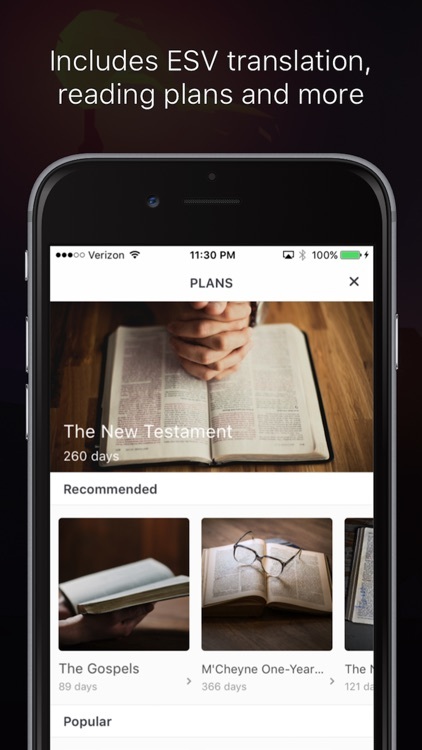 Glo Bible has hundreds of biblical locations linked directly to scripture and media to explore the world of the Bible! 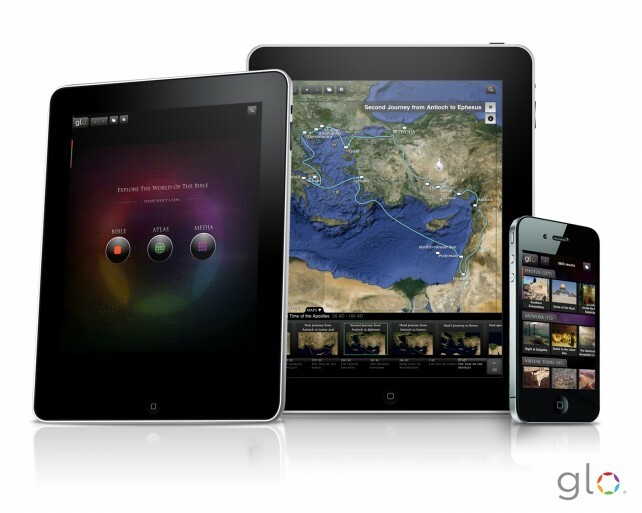 In Glo, each verse is linked to virtual tours, artwork, high-res photos, articles, HD videos and much more! 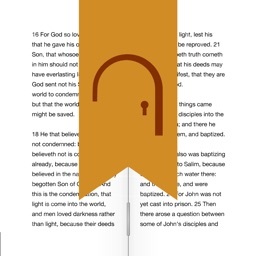 Your free download includes the Glo lite media pack with full-resolution media throughout the Bible! 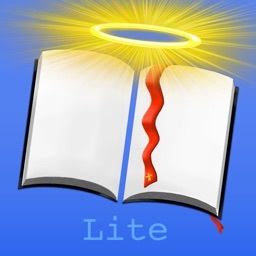 - New content added regularly! The price of glo Premium subscription may vary by location. Subscriptions will be charged to your credit card through iTunes account. Glo Premium subscription is auto-renewable, to unsubscribe please go the your device settings > App and iTunes Store > Apple ID > View Apple ID > Subscriptions. Glo has also been featured in the Washington Post, Miami Herald, ABCNews Now, Orlando Sentinel, Charisma magazine, Denver Post, and more! 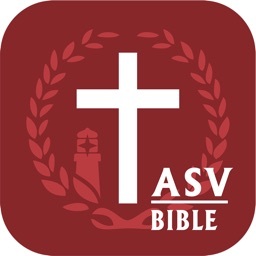 Visit the places you've read about, Explore the World of the Bible. 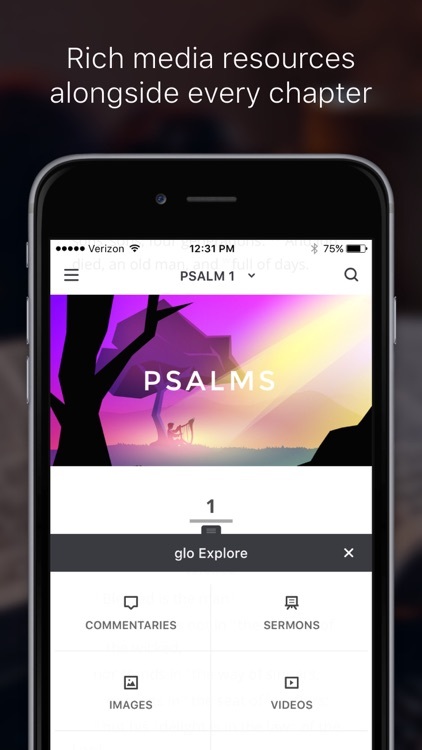 Experience the Bible like never before with Glo! This subscription will auto-renew every month until canceled by the user. 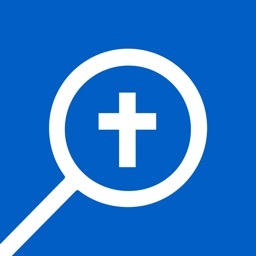 Account will be charged for renewal within 24-hours prior to the end of the current period. Any unused portion of a free trial period, will be forfeited when the user purchases a subscription to that publication, where applicable. 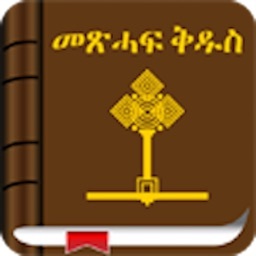 The most extraordinary iPad book app of the past year isn’t The Civil War Today, Ultimate Sharks or even The Monster at the End of This Book. 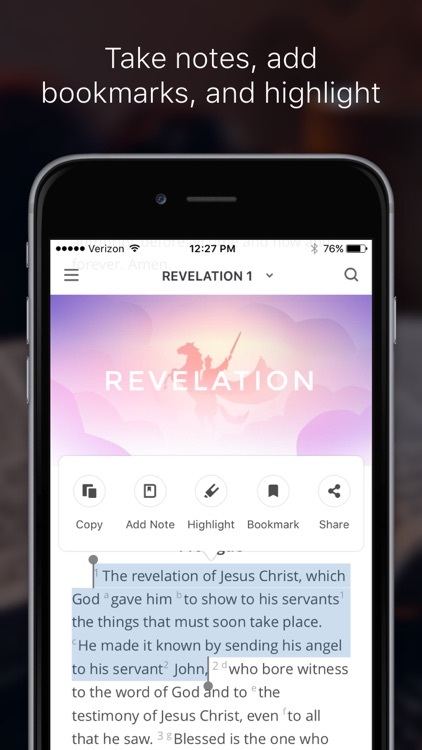 No, while each of these titles are great, nothing compares to the Glo Bible + app, released earlier this year by Immersion Digital.